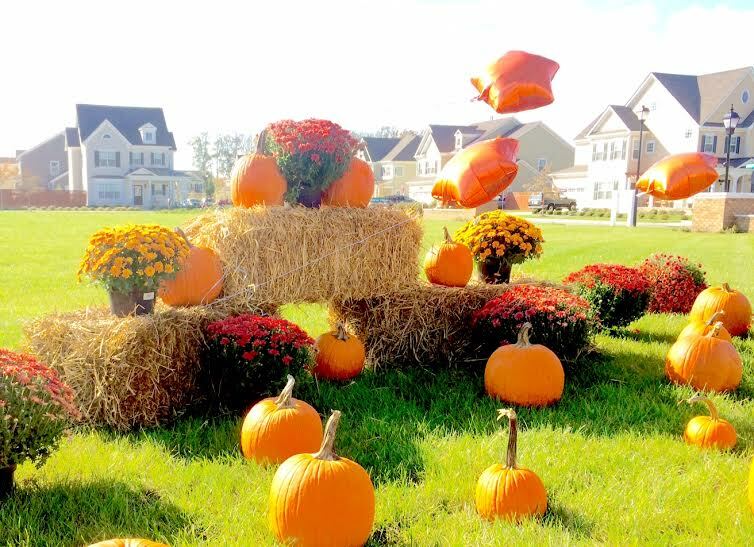 Last Friday, we hosted a pumpkin patch for our homeowners at Ranier Village at Ashville Park. 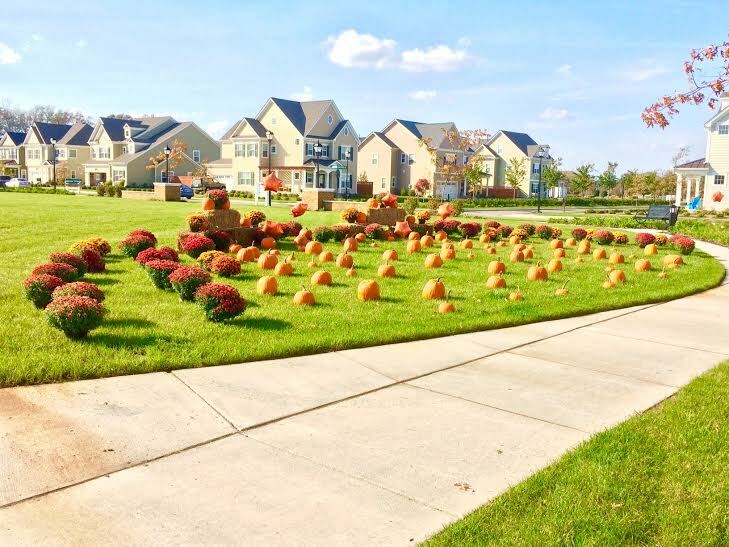 Each homeowner was invited to pick a large pumpkin and a mum. Each child also picked a small pumpkin. This is the second year that we hosted this event, in an effort to thank our homeowners and to provide an opportunity to commune with fellow neighbors and the Bishard Homes team. Would you like to learn more about Ranier Village at Ashville Park? We are excited that Ranier Village at Ashville Park will be part of the 2015 Tidewater Builders Association's Homearama Touring Edition. We will also have a special Homearama event on October 31 and November 1 from 1-4 p.m.